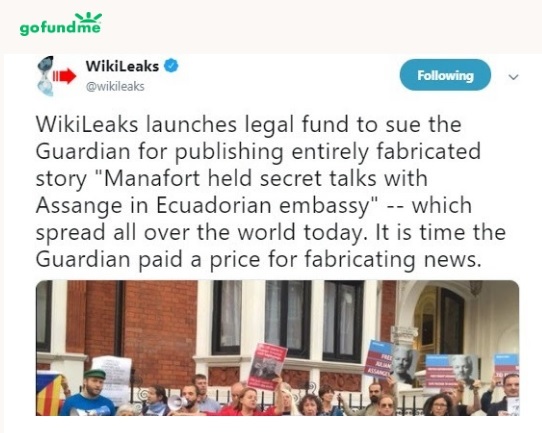 This weekend, WikiLeaks reportedly sent journalists a “confidential” list of 140 “false and defamatory” things not to write about the organisation. 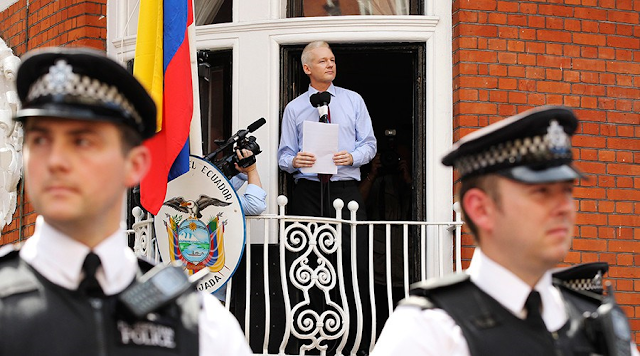 Now that a version of that list has leaked, WikiLeaks seems to have revised it—apparently omitting portions where it told news outlets Julian Assange isn’t a stinky cat abuser who lives under stairs. 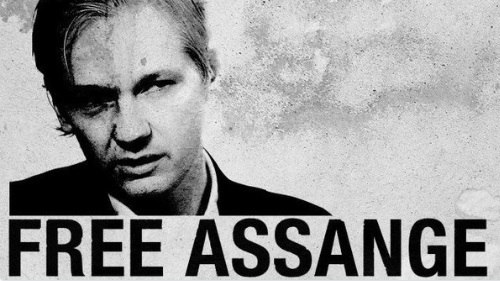 On Monday, Reuters reported that WikiLeaks sent a 5,000-word email to media outlets identifying 140 statements about WikiLeaks and founder Assange that were “false and defamatory.” Among other items, Reuters said the email included “more personal claims” such as that Assange does not bleach his hair, that he has never neglected an animal, and that he does not have poor hygiene. On Monday morning, national security reporter Emma Best published what she says is the full email sent out by WikiLeaks, marked “CONFIDENTIAL LEGAL COMMUNICATION” and “NOT FOR PUBLICATION.” About ten minutes later, WikiLeaks tweeted out what it called the “FULL DOC,” acknowledging it had been leaked. But as Best pointed out on Twitter, WikiLeaks shared a version (labelled “1.3”) that was much different than the document Best published (labelled “1.2”). WikiLeaks responded by posting a different version of the email! Not only are many items worded differently in the list tweeted by WikiLeaks and the one released by Best, the new version has fewer than 100 items, as opposed to the 140 reported by Reuters and published by Best. 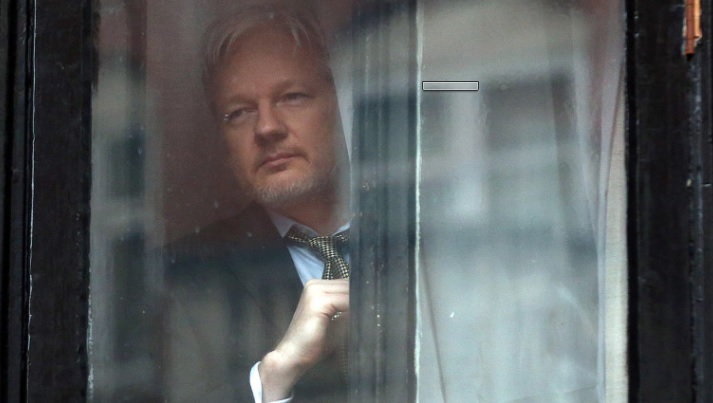 Notably, the “personal claims” mentioned in the Reuters article are not in the document publicly released by WikiLeaks, though both versions state Assange is not a murderer. WikiLeaks did not respond to a Gizmodo request for comment on the accuracy of the email Best published. We will update this story if and when they reply.